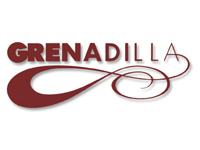 Grenadilla, established in 1972, produced modern classical music often featuring Israeli composers and American musicians. 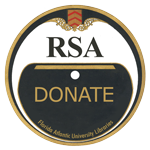 All of the recordings in this website collection were created between 1972 and 1980. Born and raised in the Bronx and Bayside, New York, Gilbert began studying the clarinet at the age of eleven. He is an alumnus of the Peabody Conservatory and Hofstra University. He also attended NYU’s Graduate School of Arts and Sciences. He debuted at Carnegie Recital Hall in New York in 1984.